Dyed Quartz Tumblestones are beautiful, all purpose healing stones. The quartz family has a concentrated ability to dissolve blockages. 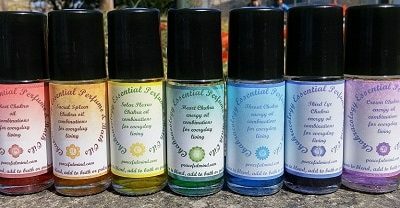 These power stones can be used for Chakra balancing, Aura Cleansing, Color Therapy healing or any healing techniques that involves color and crystal. These stones are sold as a set of 7. 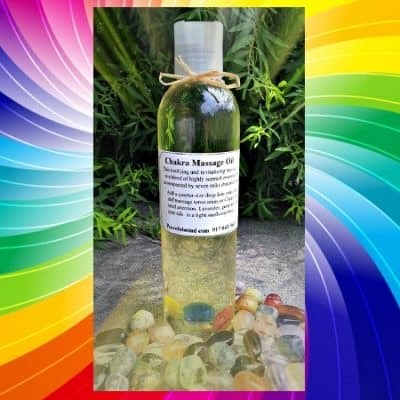 They come in a colored organza bag with information on how to work with, cleanse and utilize these multipurpose stones. Dyed Quartz Tumblestones are beautiful, all purpose healing stones. 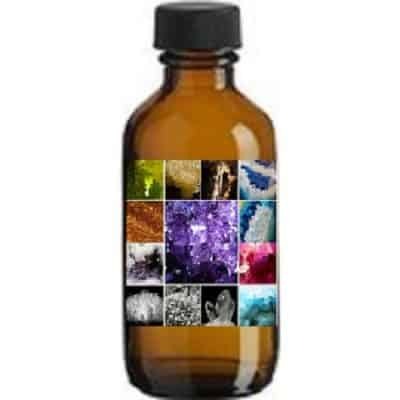 The quartz family has a concentrated ability to dissolve blockages. 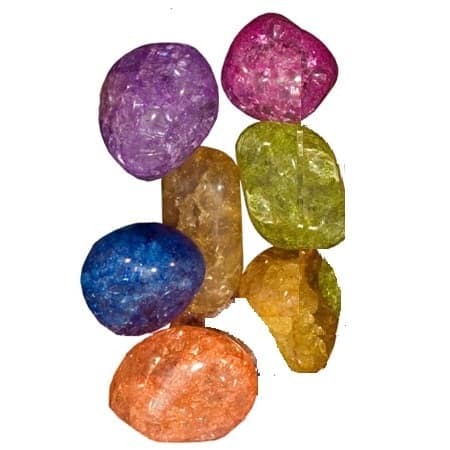 These power stones can be used for Chakra balancing, Aura Cleansing, Color Therapy healing or any healing techniques that involves color and crystal. These stones are sold as a set of 7. 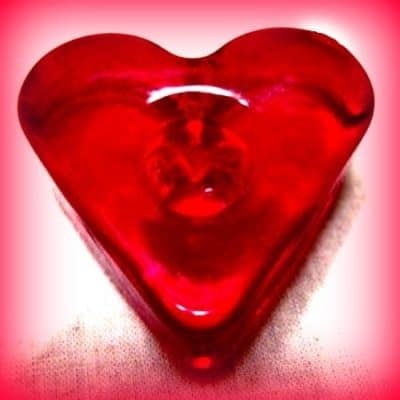 They come in a colored organza bag with information on how to work with, cleanse and utilize these multipurpose stones.